I'm sooo beyond happy that I discovered this recipe! These legit taste like I bought them at Starbucks or Tim's or [enter fave muffin shop here] PLUS they contain LESS THAN 2g of net carbs (as long as you use the recommended percentage of chocolate). It's kinda unbelievable.. it's like it's too good to be true, but it is true! Thank you, almond flour! I hope you enjoy these fluffy, delicious, low carb keto muffins! If you re-create these please don't forget to tag me so I can see your creation! Want FIVE Days of Sugar-Free, Low Carb recipes? 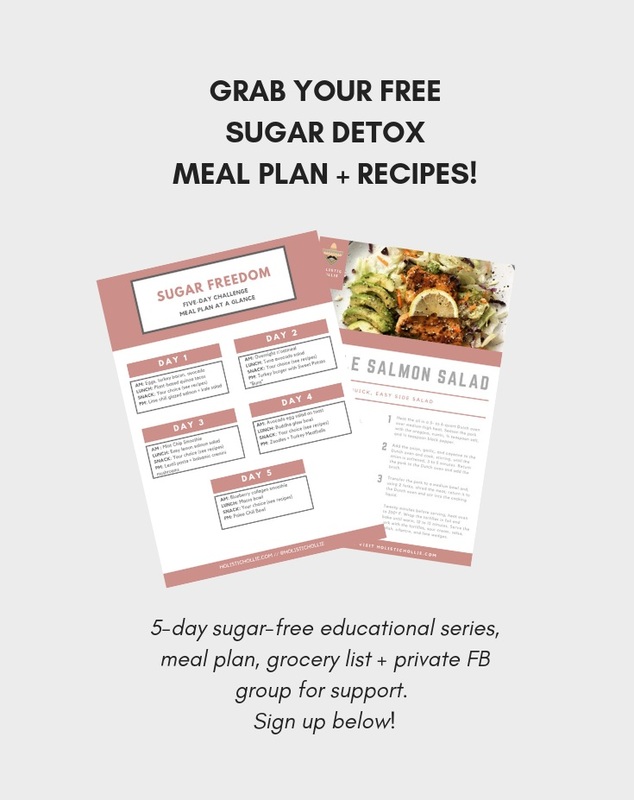 Sign up for our Sugar Freedom Challenge totally FREE today! You’ll get 15 recipes + snacks, 5 day meal plan, grocery list, private FB group community and amazing tips on how to curb sugar cravings! Click HERE to find out more OR simply sign up below and get instant access to the challenge! Thank you! Your FREE challenge is on its way to your inbox as we speak, err… type 🤗 Can’t wait for you to get started!